Since the closing of the motorway parking area in Wetteren, truck drivers using the E40 to travel to France have become the dupe. From past Groot-Bijgaarden to Calais, from now on they will no longer find an open parking area where they can enjoy a – nevertheless mandatory – break. Drongen, Jabbeke and Mannekensvere still offer solace between 6 am and 6 pm, but will be closed evenings. In total, this involves a good two-hour or two hundred-kilometer route along which drivers will have to look for alternatives in the coming months. Why? Can't the trucks just keep driving? Some will make that choice, but for many, continuing to drive for two hours is not a viable option. It doesn't take much effort to imagine their alternatives. The heavy traffic will shift to local roads or village centres, which has additional societal consequences. First, road safety in the municipalities along the exits of the E40 will be threatened. Furthermore, the search for parking also results in the image of industrial sites and residential areas where groups of lorries suddenly gather to spend the night. Drivers will park in places where this is not allowed, but themselves will also experience disadvantages. They will need to change their habits, miss the contact with other drivers and find no shops or sanitary facilities nearby. Above all, there is less guarantee for their safety. A motorway parking area offers them protection and comfort that they do not find in a remote street in a motorway municipality. All who look at the economic price of the closures in addition to the social consequences, must ask the question whether the closures are worth the effort. In a working day of 12 hours, an extra half-hour search for another parking area is not exactly welcome. Moreover, lorries will take a route from Brussels to Calais that is certainly less efficient. The impact of one closed parking area remains relatively limited. However, the inefficiency increases very quickly when several consecutive motorway parking areas close together. 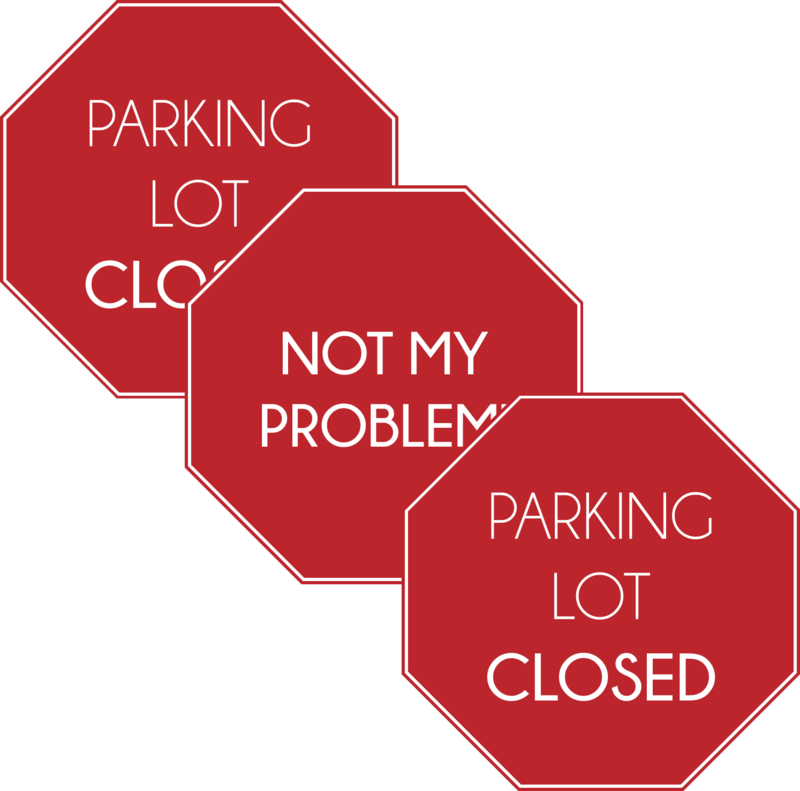 A driver faced with closed parking areas along his route always has two options: only respond when he encounters the closed parking area, or anticipate it. Anticipate can mean two things. He can, as mentioned, leave the motorway for villages, municipalities and secondary roads. Each lorry that does so has to cover an extra distance and is in route longer looking for and driving to a feasible parking area. Is it then not advisable to simply anticipate and choose the last open motorway parking area, thus terminating the journey earlier than planned? With this option too, unfortunately, an extra cost is involved, because the driver will then not use his full working time. This entails a significant opportunity cost. In other words, even if a driver is on his toes and thinks carefully, it will have a negative impact on the economy. Even if it only concerns a few percentage points, this is a real blow to a sector with particularly tight margins. This is certainly the case when the driver does not anticipate and only looks for a solution when, for example, he finds the parking area in Wetteren closed. If he chooses the local roads past Wetteren, he will not only drive more kilometres, but will risk an additional fine because he exceeds the allowed working time. The risk of an extra cost due to fines only increases if he decides to continue after Wetteren to Drongen, Jabbeke or even to beyond the French border. When this is the result of successive closed parking areas, all bets are off. The economic impact of multiple closed parking areas cannot be underestimated. You not only impact the hauliers more seriously, you also affect more hauliers. 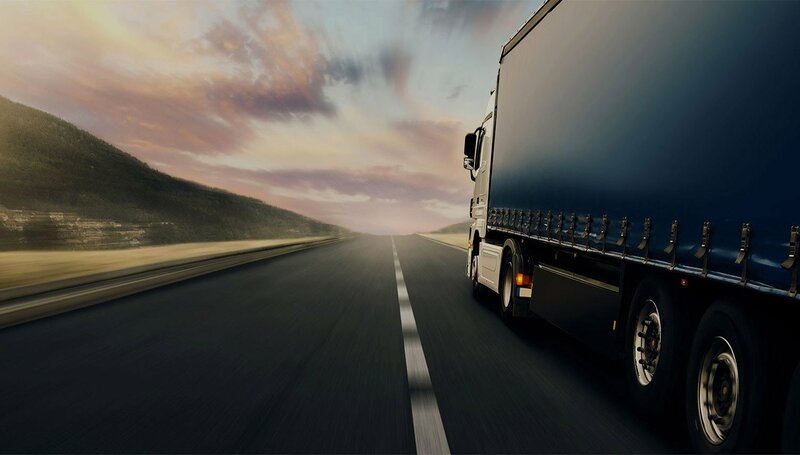 Preventing successive car parking areas from closing is a first viable path to ensuring that the extra costs incurred by the hauliers will grow less dramatically. In addition, it is above all a method to ensure that drivers respect their driving and rest times in the interests of everyone's safety. Even though it is equally justifiable in this situation to temporarily deal more flexibly with infringements. But above all it is advisable for the authorities to make the calculations themselves. Is an extra expenditure for security so much more expensive than the economic cost that inevitably accompanies a less efficient logistics sector? In addition, it is much cheaper to secure one motorway parking area, where many lorries are together, than each lorry separately. If it is not possible to use the parking area itself, setting up other – well-located – secured zones would be an even better option. The transport federation Febetra quickly made specific calculations regarding the investment in security, and argued for using a part of the kilometer levy to keep parking areas safe. If the municipal authorities involved continue to think only of their own interests, then it would be worthwhile for the competent ministers to make such calculations themselves. Because let's be honest: given the exponential effect that we currently are experiencing due to the closure of multiple successive parking areas, there is little chance that intelligent, extra security will ultimately cost our country more than the closures. Hopefully, after the 14th of October, local politicians will stop passing the buck and contribute to a constructive solution.